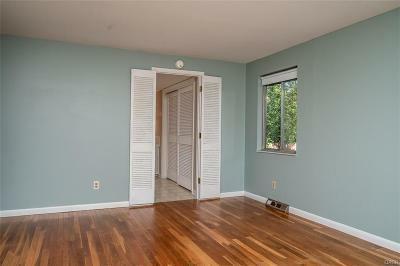 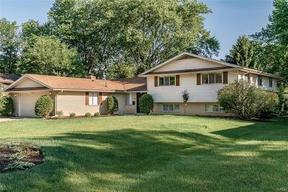 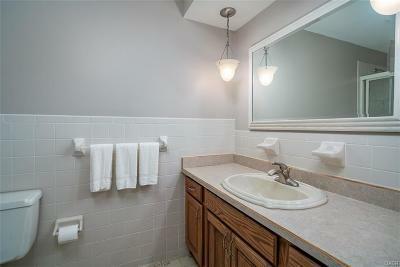 Fresh,Clean, Move-in Condition, Centerville 4+ bedroom Fresh paint throughout. 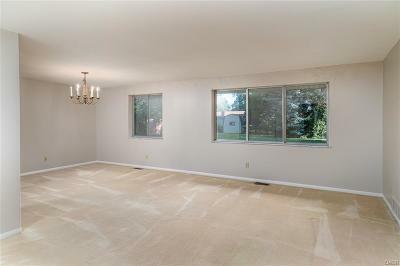 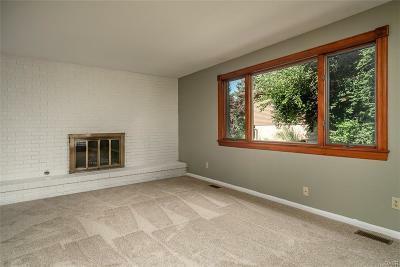 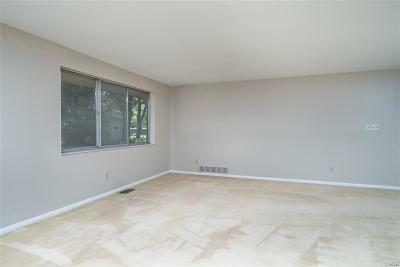 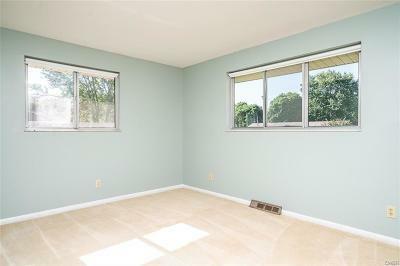 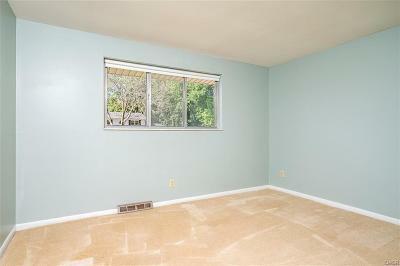 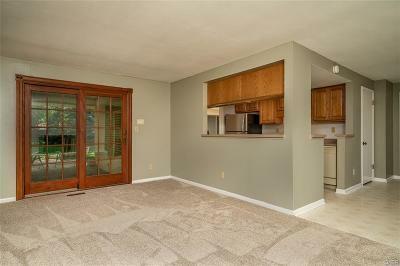 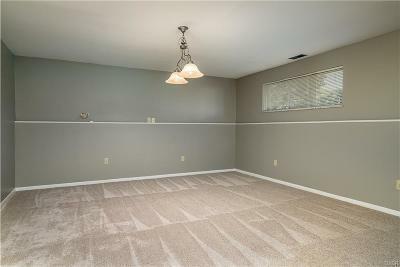 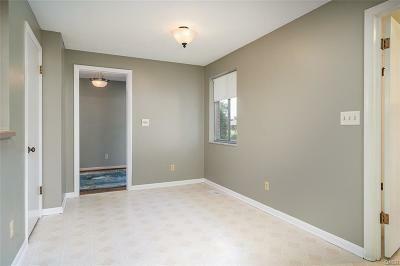 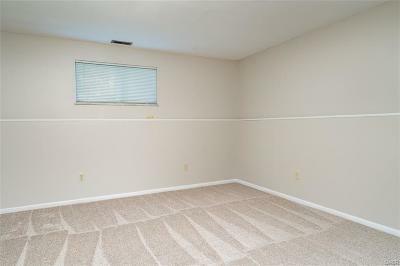 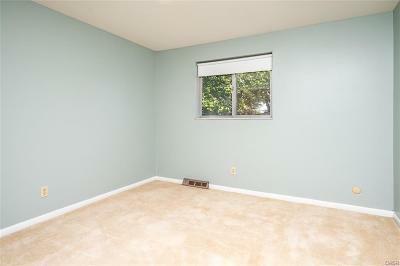 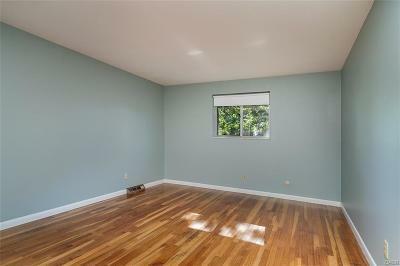 Brand new carpeting in the family room, recreation room & lower level study. 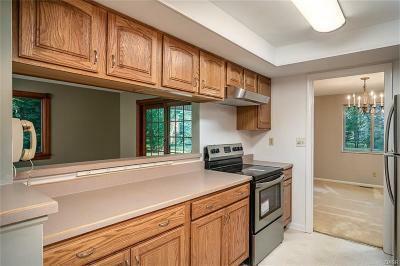 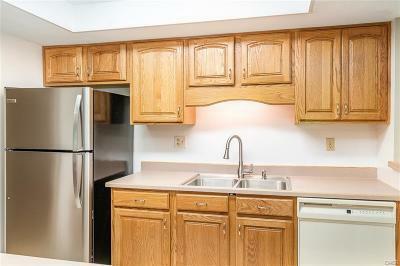 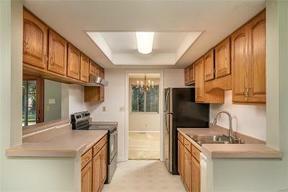 Updated kitchen w/brand new sink, faucet, stainless range and refrigerator. 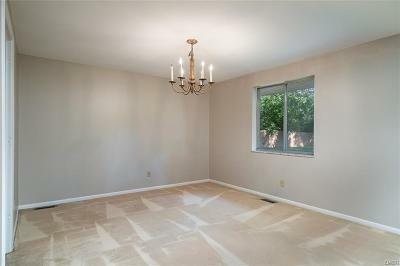 Many new lighting fixtures. 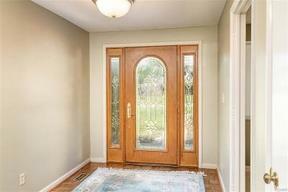 Newer front door, rear sliding door and family room window. 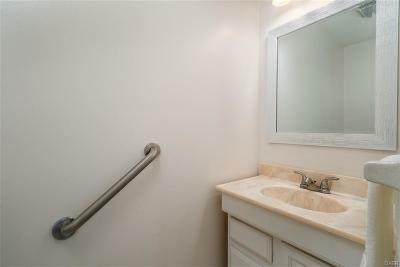 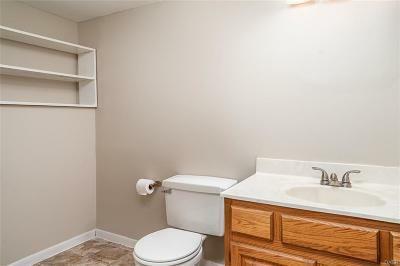 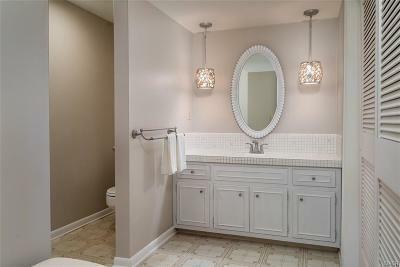 Remodeled hall bath. 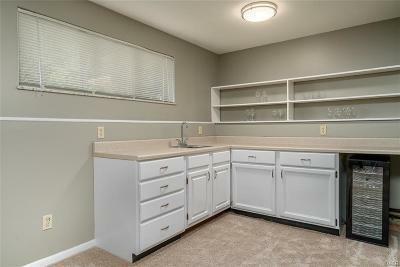 New wet bar counters, sink and faucet. 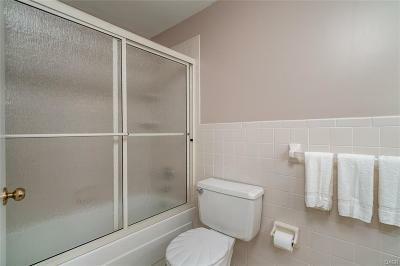 Wine cooler stays. 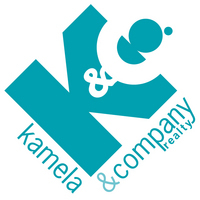 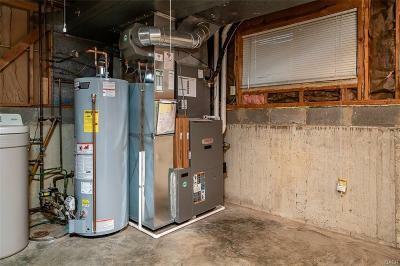 New water heater 4-18, Newer furnace, A/C & roof. 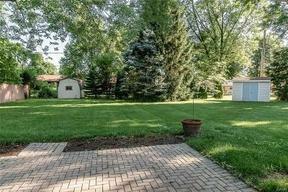 Expansive rear yard with covered porch, paver patio and shed. 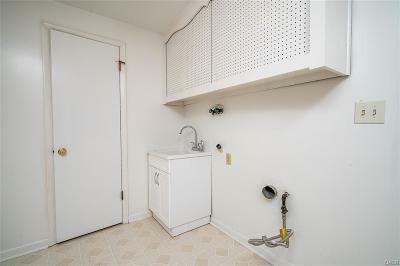 While there is a water softener in the house, it is not known if it works or not and it is not warranted. 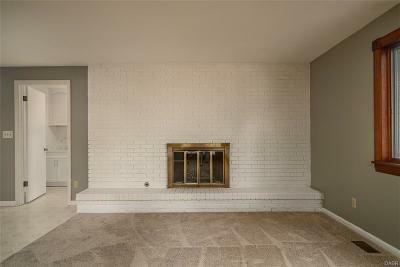 The fireplace is believed to be wood burning but is not warranted. House is being sold to settle an estate.